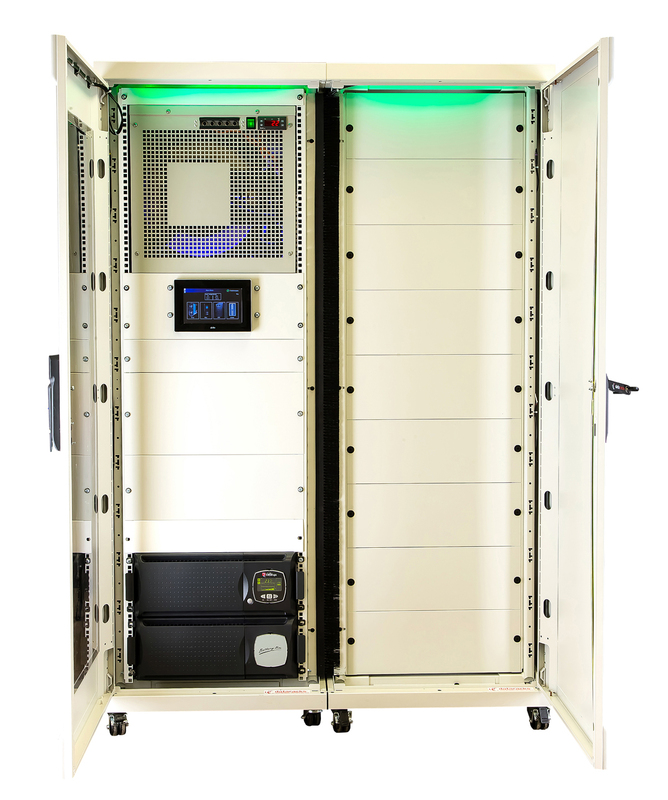 A new concept for the data centre industry, the self-contained MDC provides flexible, readily scalable capacity that can be installed virtually anywhere with a power supply and access for cooling pipework or ventilation. It uses high efficiency cooling technologies to deliver exceptional efficiency and complete environmental independence, lowering the cost of ownership and allowing rack densities to be increased as needs change. Dataracks (www.dataracks.com) is a leading manufacturer of data centre hardware solutions. Established in 1989, the company has a strong history of innovation in server cabinet and rack technology, introducing the industry’s first purpose-built IT data racks over 25 years ago. The company rewrote the book on cooling and efficiency in data centres again in 2007, when it pioneered cold aisle containment, and continues to set new standards in the industry today.